In this 10-session Leader's Guide, Canham shows how the study of Benedictine Christian spirituality is relevant to today's world. 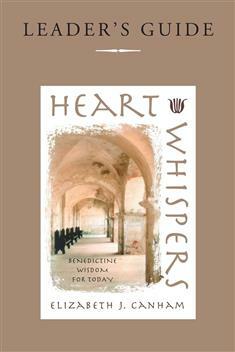 Containing notes for the preparation of group study, Heart Whispers: Leader's Guide also includes exercises for group reflection and the prayerful reading of scripture. Based on the book, Heart Whispers.